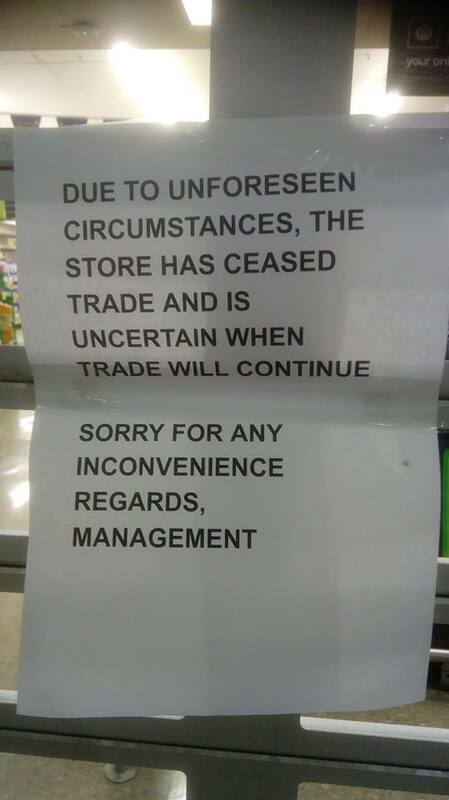 The supermarket was forced to shut at 6:30 pm last night. Photo: Westfield Belconnen. 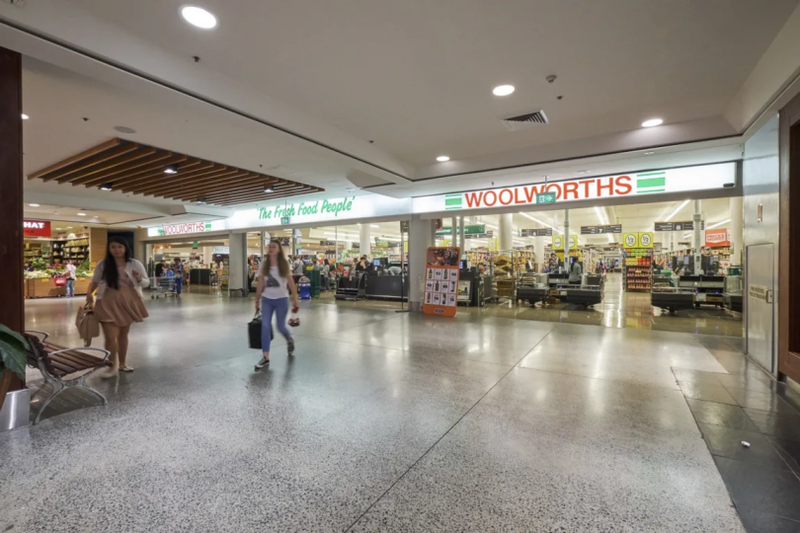 Woolworths Belconnen has reopened after a pipe in their roof burst yesterday, causing the supermarket to close for several hours. It is believed the pipe burst around 6:30 pm on Wednesday evening (20 March), causing staff and customers to quickly evacuate as water poured from the ceiling. A staff member said the store reopened this morning.